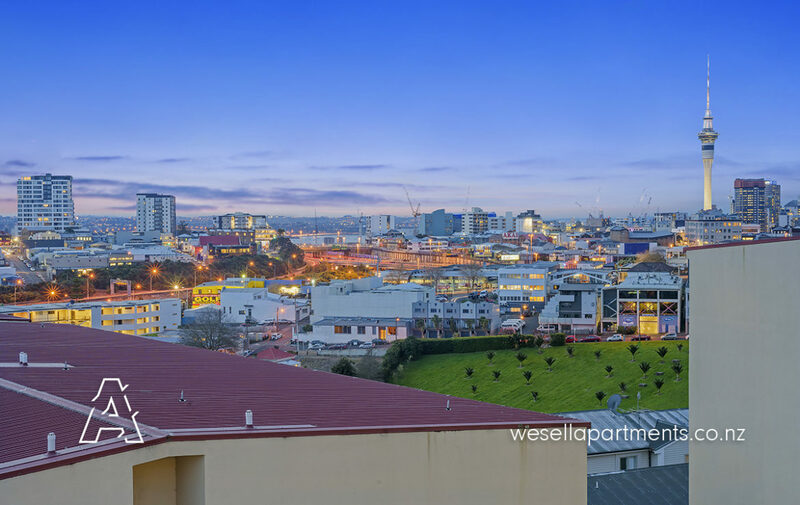 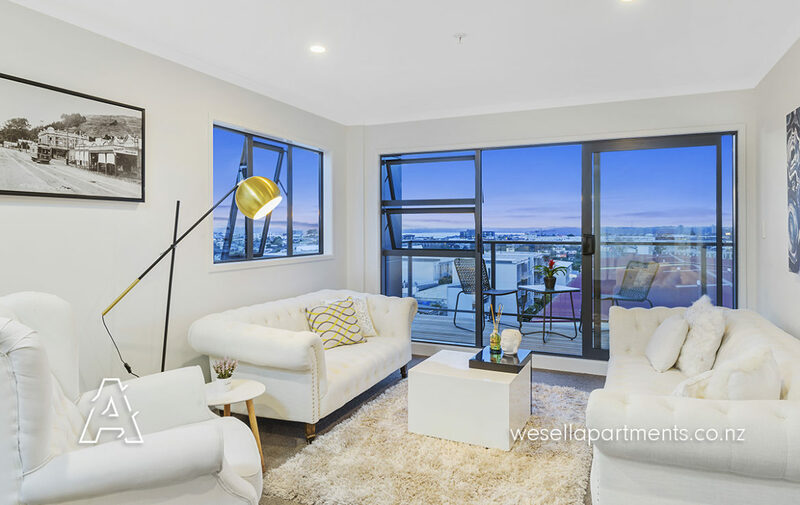 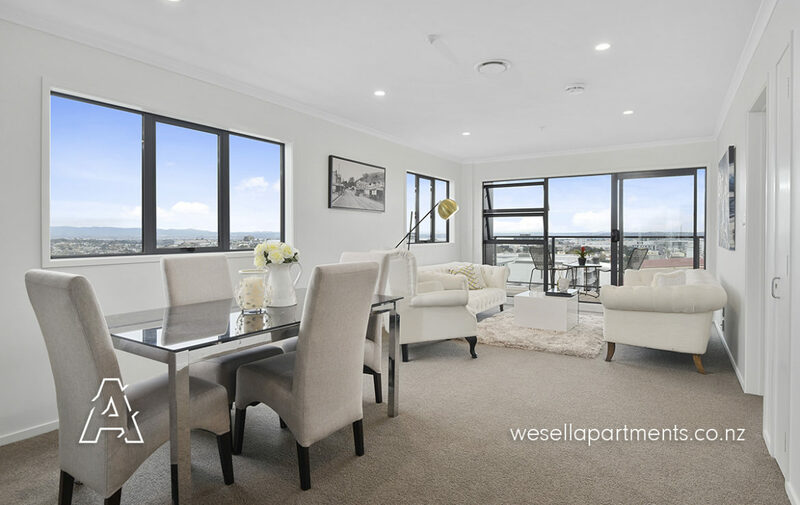 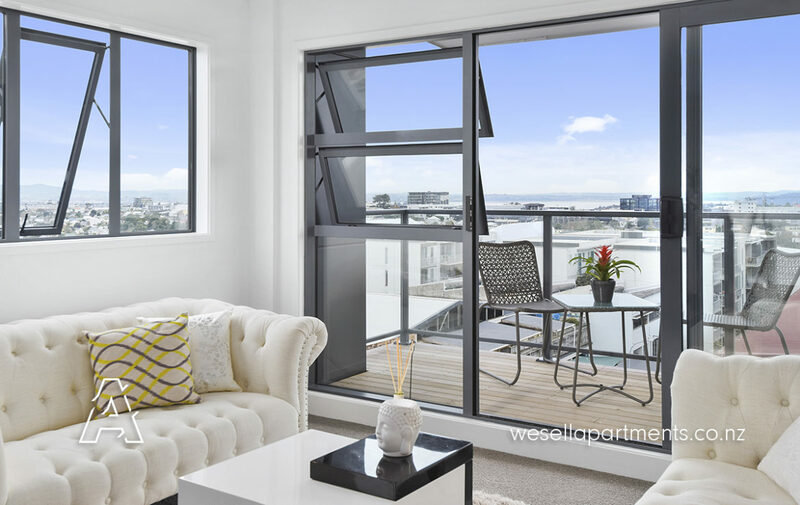 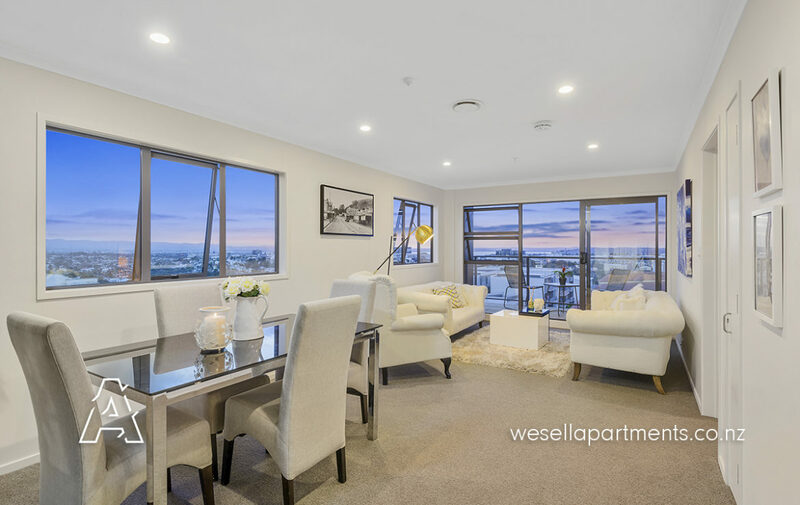 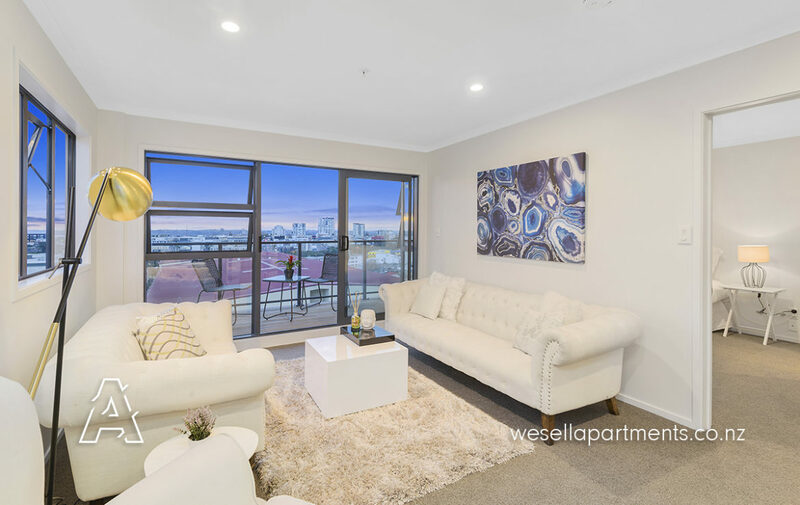 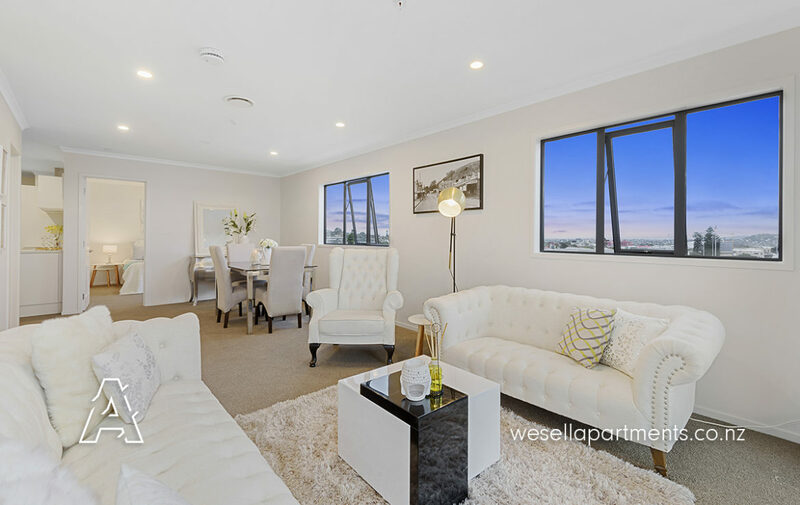 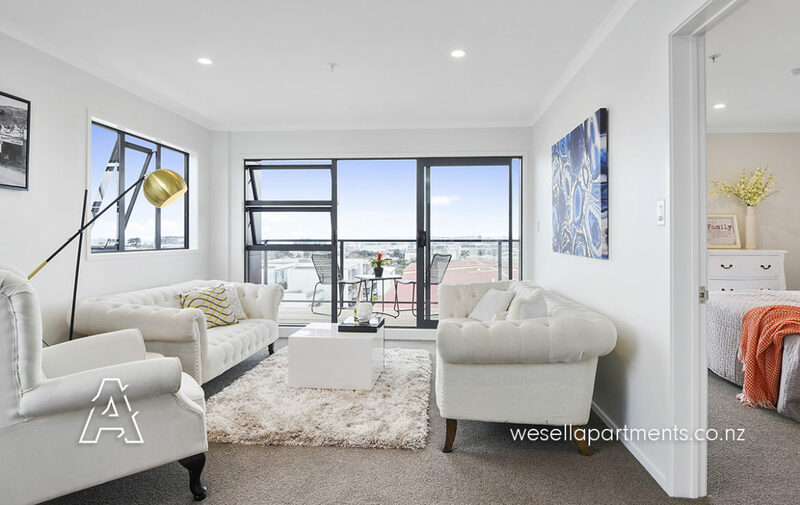 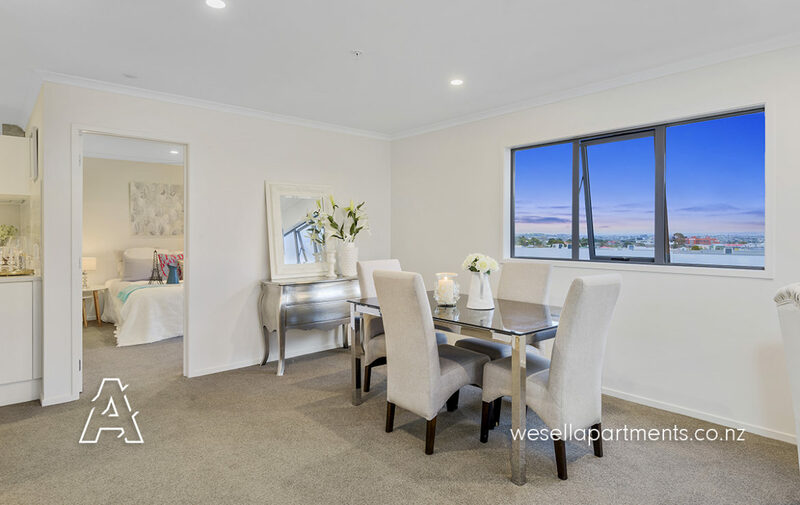 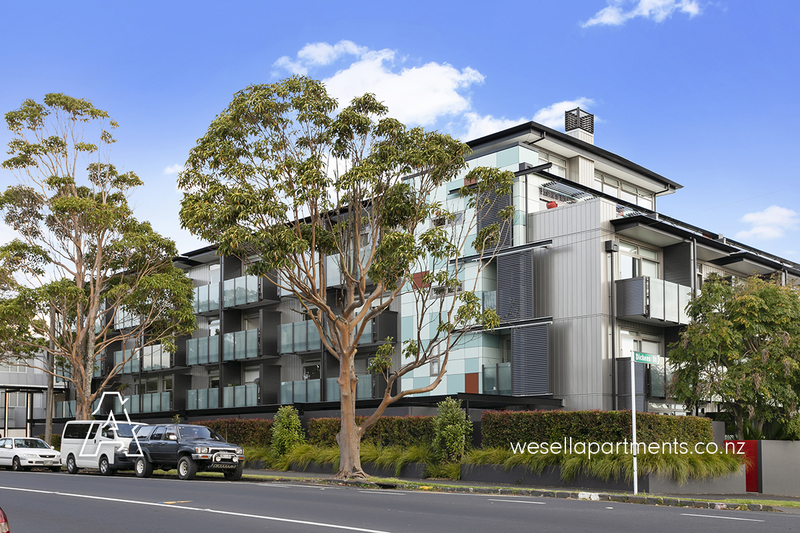 With its elevated position on the top north west corner, this refurbished and generously proportioned apartment offers panoramic sunset views stretching across the city skyline to the Waitakere Ranges. 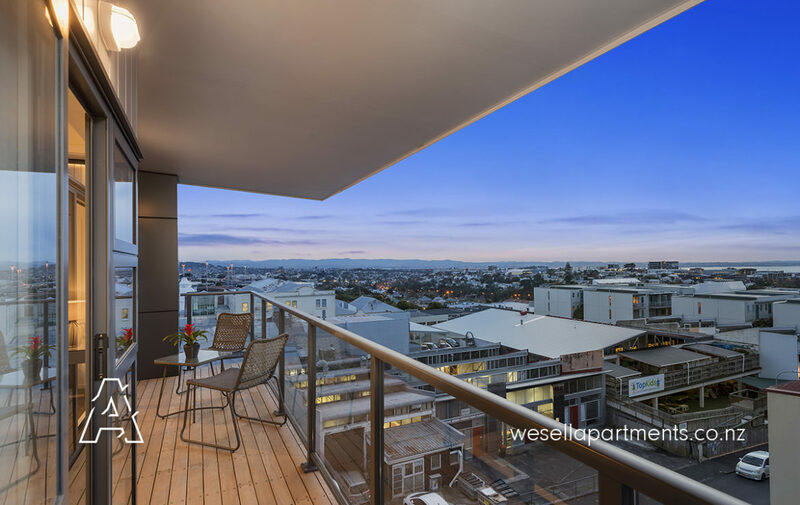 It’s the ideal place to entertain with easy flow from the kitchen through the open plan living area and out onto the balcony. 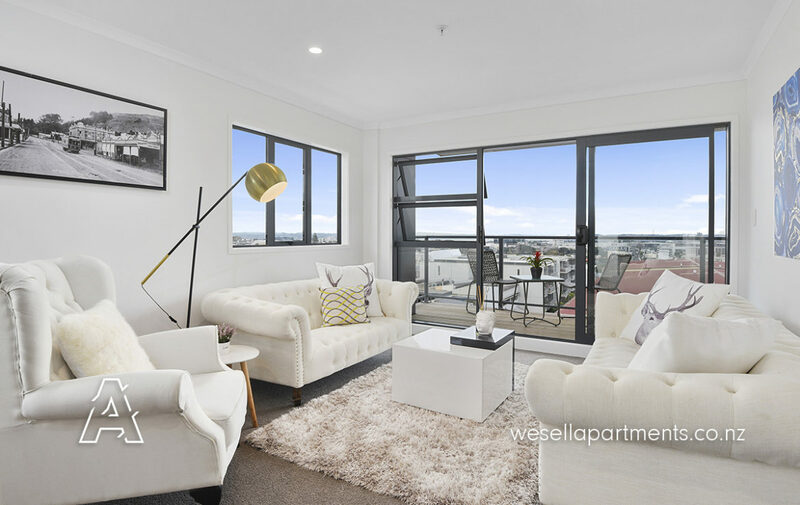 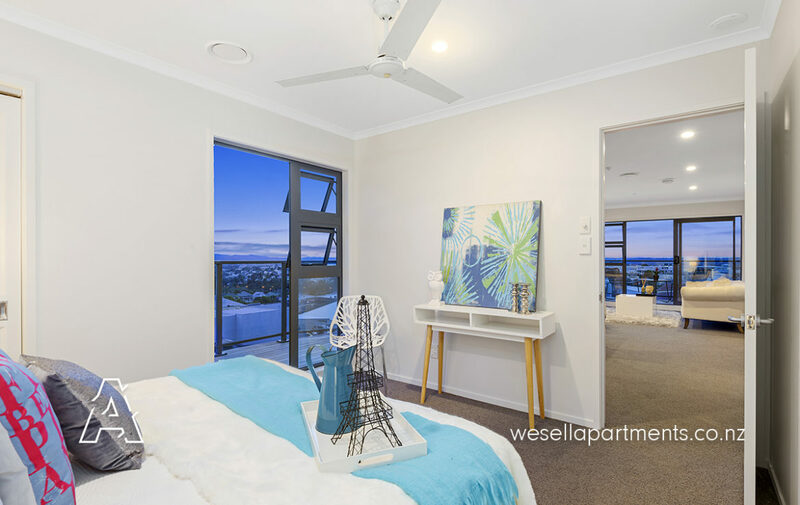 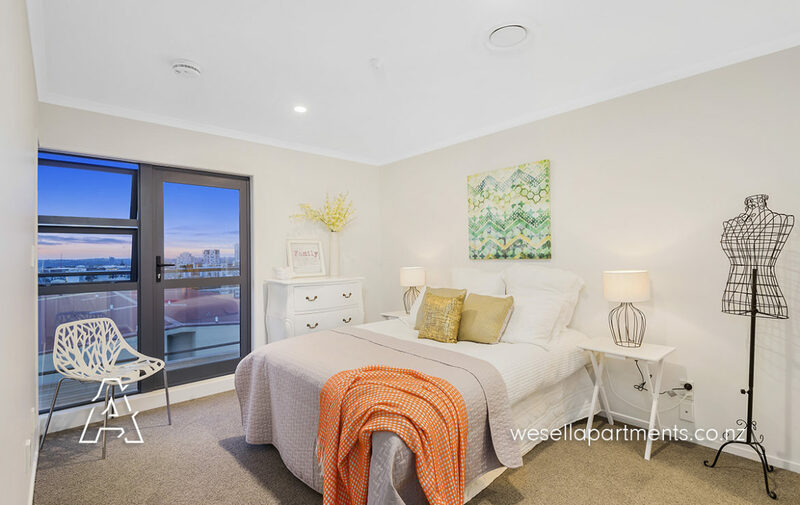 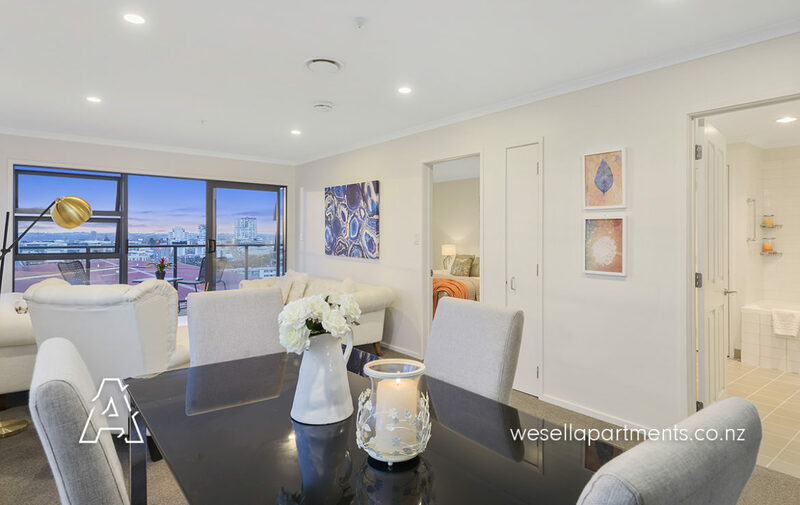 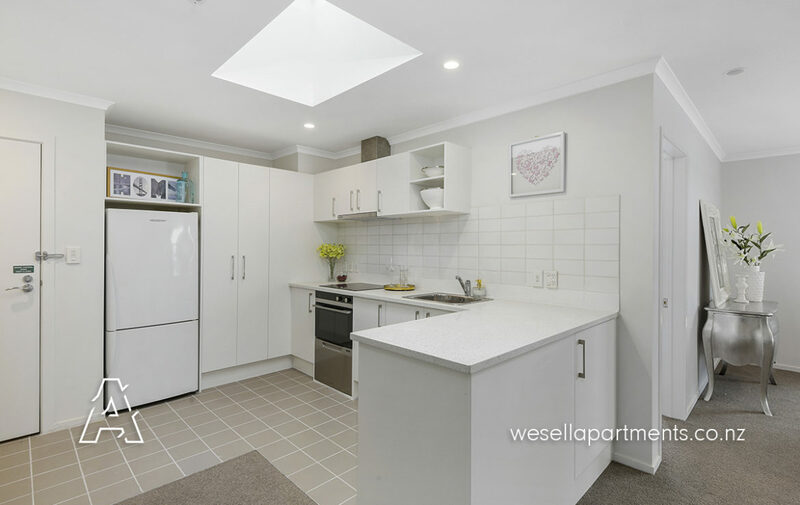 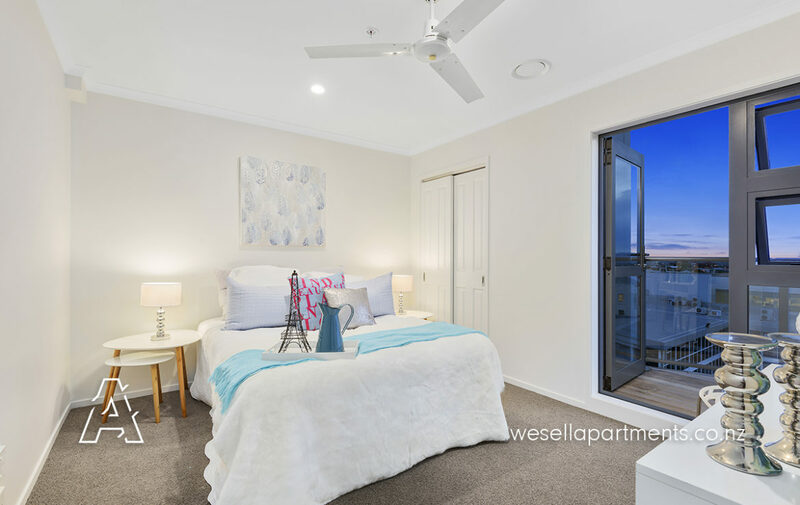 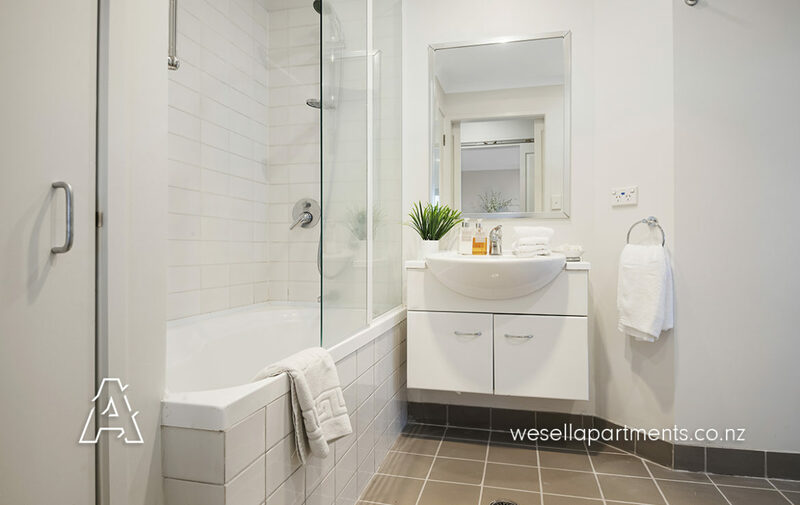 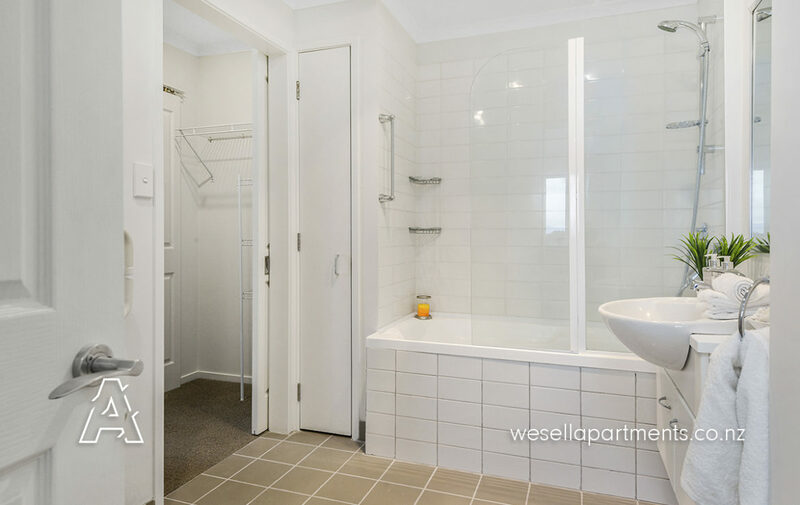 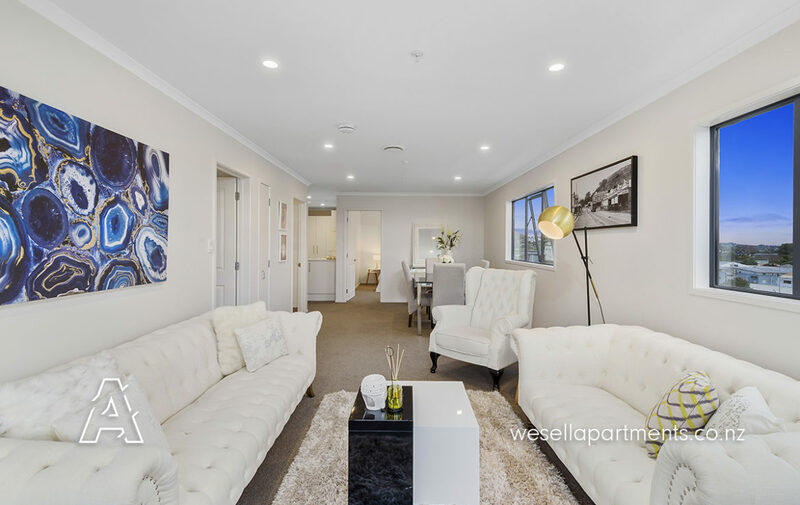 With 2 sun filled double bedrooms, each with access to separate balconies with expansive views, as well as 2 side by side garaged car parks this is a winning combo. 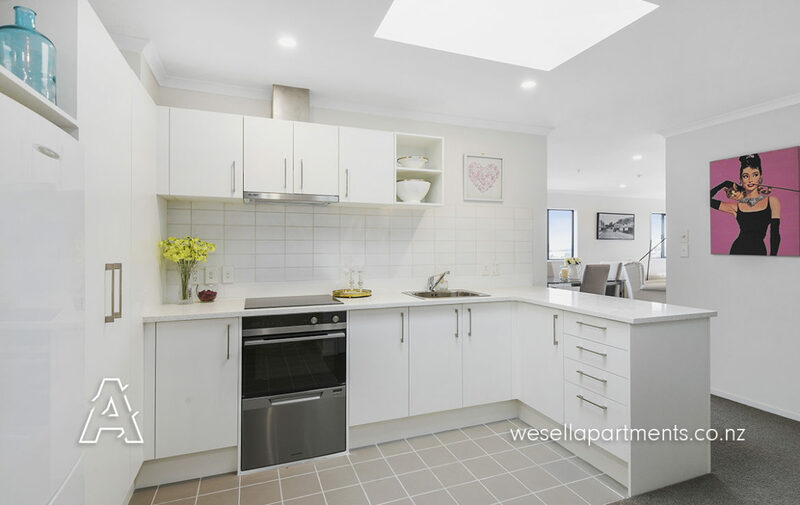 Quiet & full of natural light thanks to the large double glazed windows and skylight in the kitchen, this ticks all the boxes! 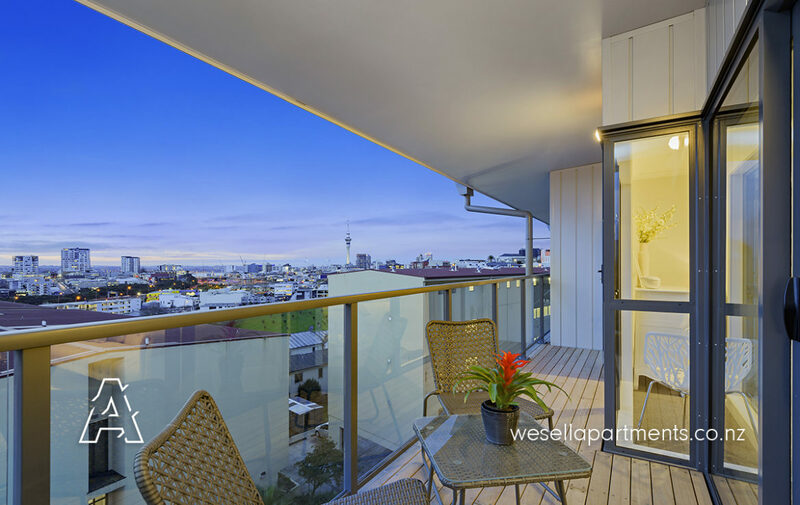 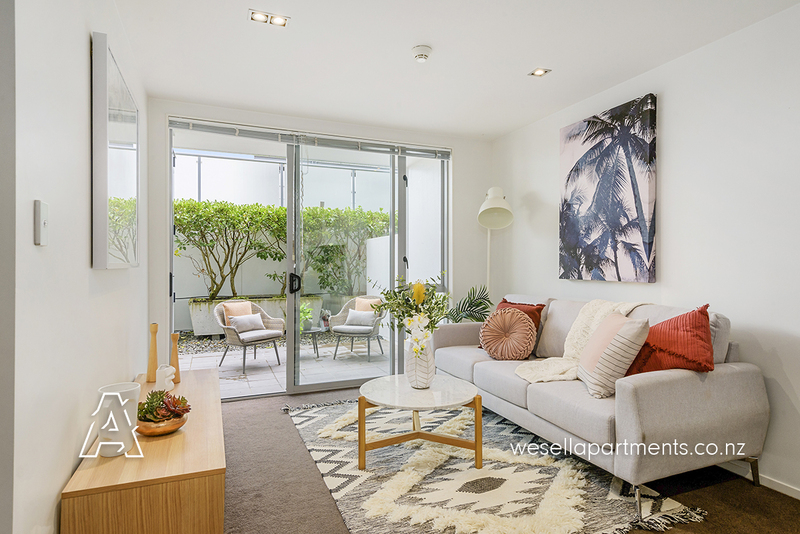 Just moments from Kingsland, K’Rd, the city and Mount Eden Village, you’ll enjoy the vibrancy and hospitality of one of Auckland’s most popular up and coming locations. 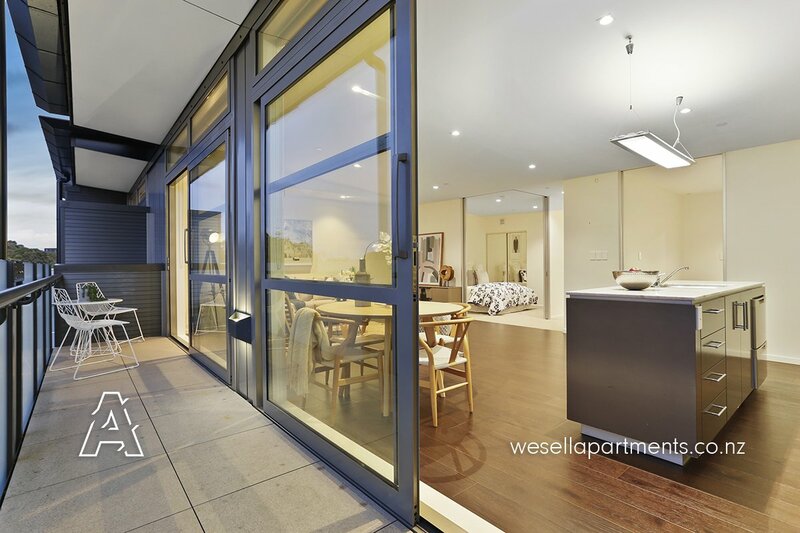 Vacant with vendors that wants this sold! 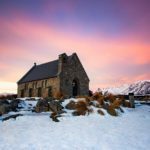 Make sure you view this unique opportunity. 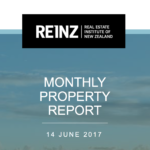 Call today to register your interest and receive a full info pack.